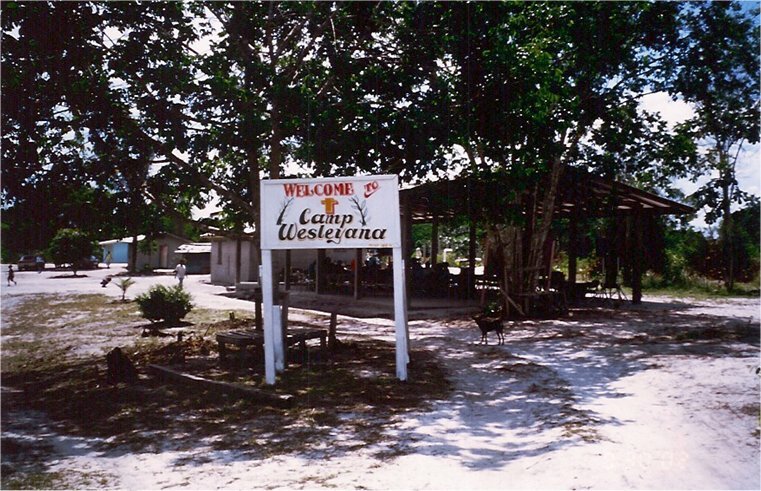 Wesleyana Bible Camp also known as "Camp Wesleyana" is our first and current ministry outreach and there are defined projects we have worked on when involved with the P.O.M.S. mission to the present date. The purpose of capturing all the activities in the past and present development, is a testimony of God's provision in EVERY way, and for that reason the glory belongs to Him and Him alone. Enjoy the journey from the construction of the Coconut Road and other access roads from virgin forest, The refurbishment, additions and construction of the camping dorms. construction of the worker's residence and quite recently the refurbishment of the manager's residence. The list is completed with agricultural, chicken farming and pending deep well water supply. 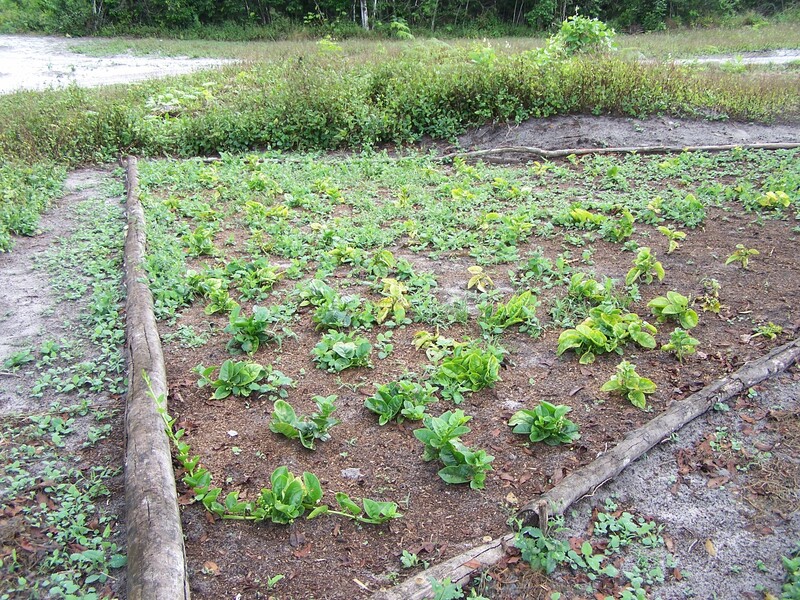 The Chicken Farm is currently operated completely by the camp's organization. This is their "Fishing Rod", and the same can be said for the renovated dorms that are currently rented out to other evangelical organizations to generate capital. 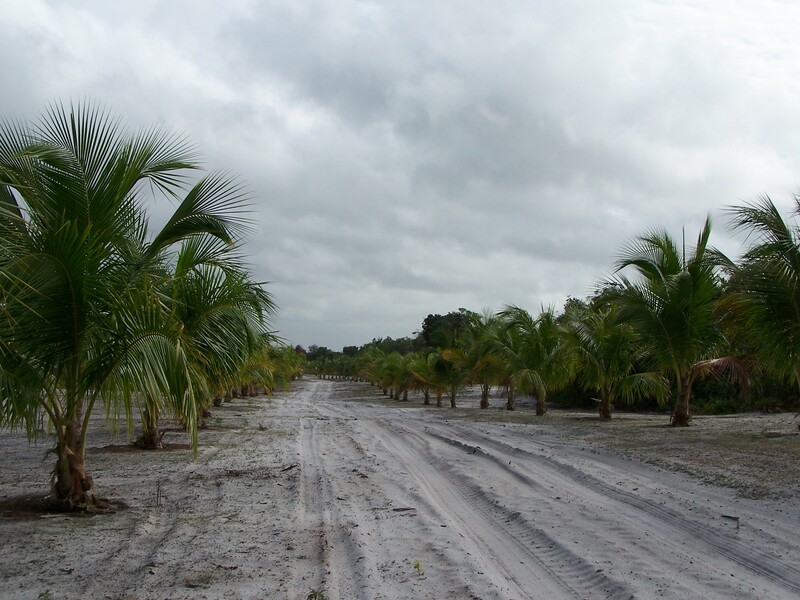 Video captures the start up projects of The Coconut and other access roads from virgin forest. 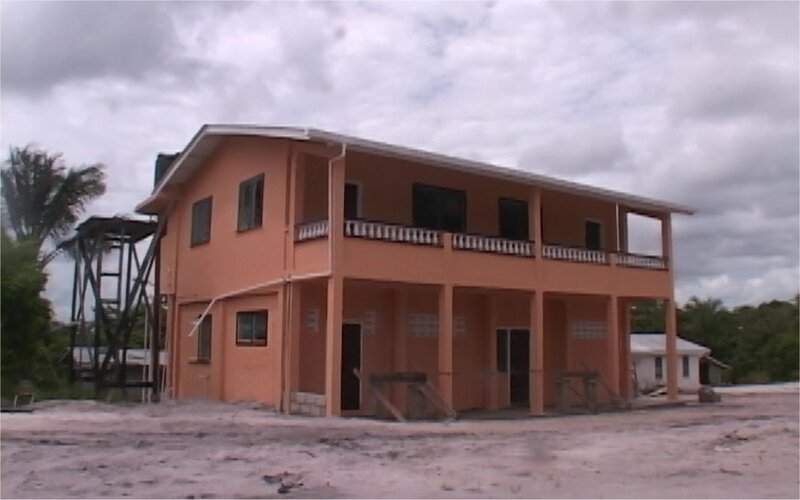 Video captures the renovation, extension and building of new dorms. The construction of the worker's residence and renovation of the manager's residence. Video of earlier Agricultural attempts and the problems associated with this venture. The Chicken farming, The "Fishing Rod" as it is profitably operated today by the WBCamp. Video of our current ongoing project in conjunction with P.O.M.S. 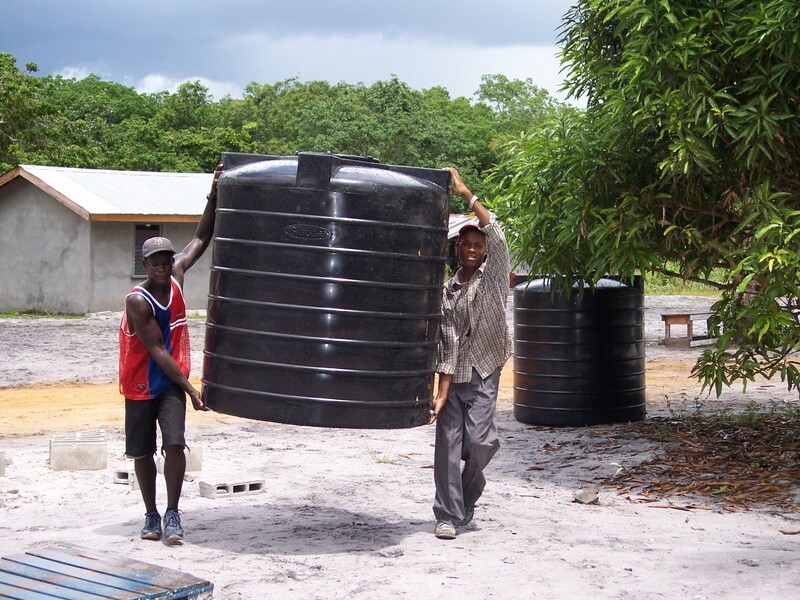 Our plans are to complete The first phase to supply water from the well head and P.O.M.S. to provide the lines to the Farming and Camp Ground.